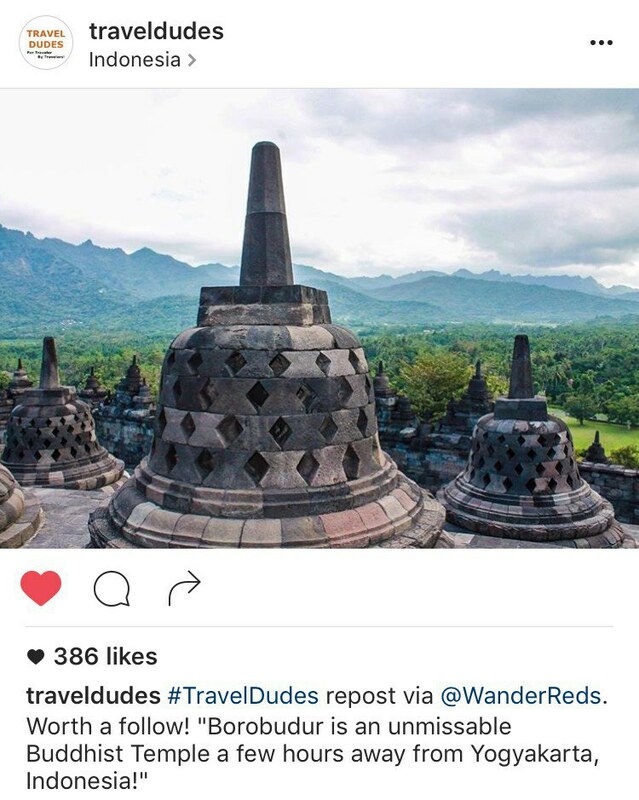 Instagram and travel junkies alike: read on. Every wanderlust whim you've ever had can be satisfied on this app, with the right accounts. 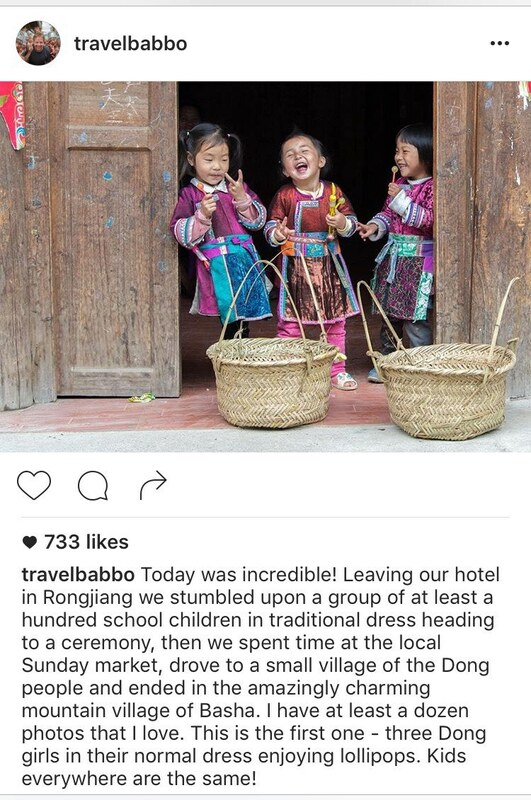 Below you'll find a few of my favorite Instagram pages, which give my heart a pang for traveling (and my soul a wide smile when I've been to one such place captured). A self proclaimed foodie and badass, let Breanna Wilson's Insta page #takeover your life with her mouth watering photos of food and equally splendid current sights. Jonathan Irish is a contributing photographer for National Geographic, and it's easy to see why. His current mission is to celebrate the centennial of America's Park Services by visiting each National Park in the country. 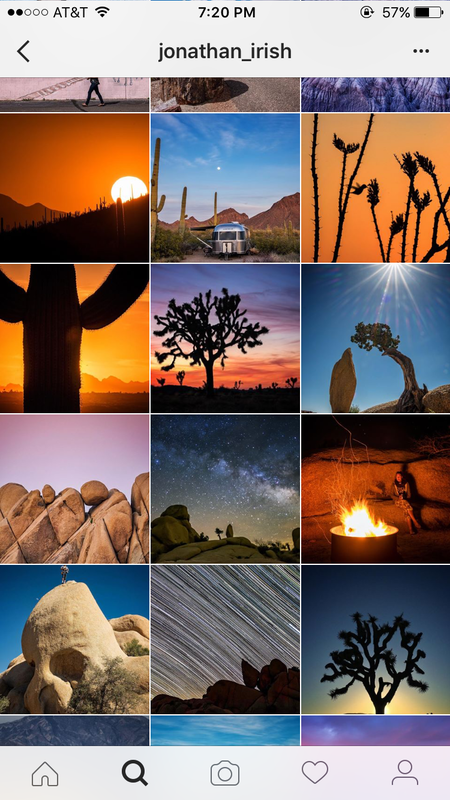 Just scrolling through the bright colors of his shots and the insane beauty of the world is enough to send you packing for your own adventure. This page is run "By Travelers, For Travelers!" 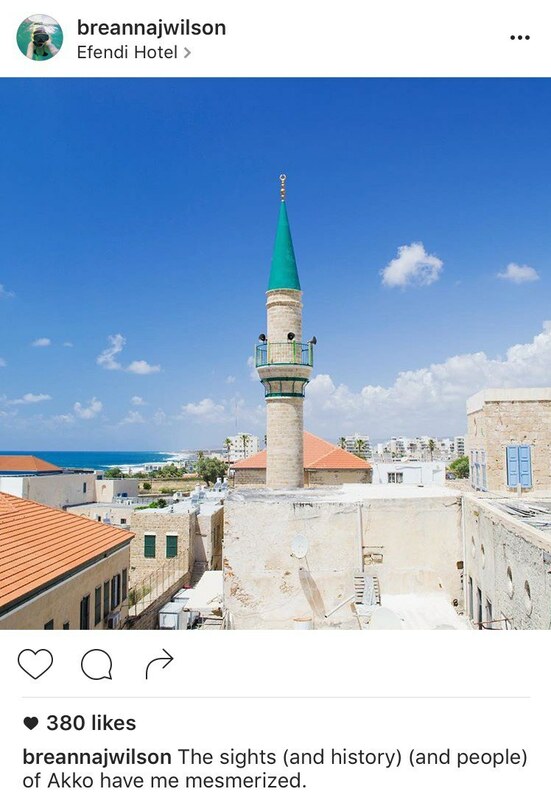 Each photo is submitted by other users and featured by the group. With that, you experience a whole lotta world because everyone is seeing something different, and something splendid. 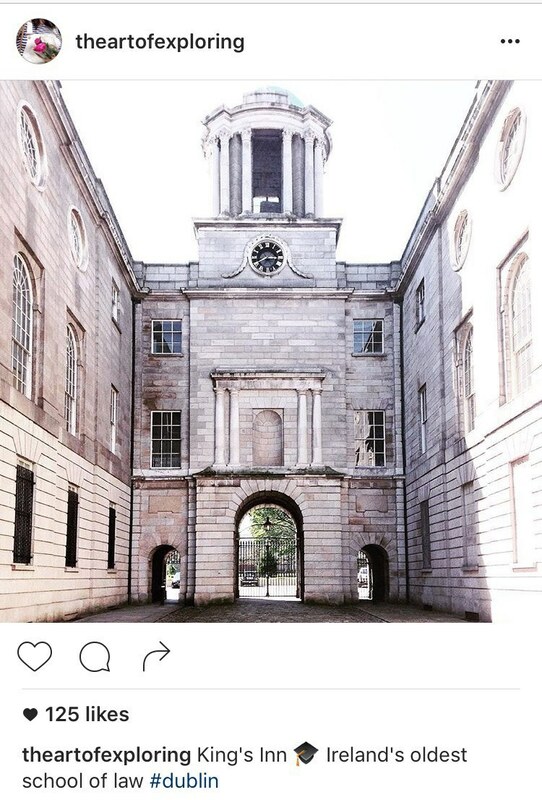 A Dublin-based blogger, Nora is an iPhone 5 photographer (which you would never believe, looking at her photos). She captures the botanical beauty of the city, as well as the colorful architecture. 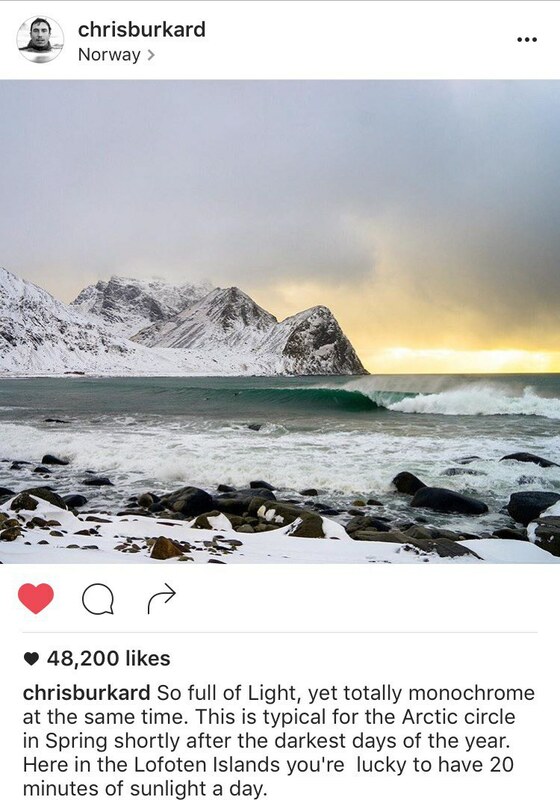 Chris Burkard is Insta-official. His photos encapsulate a large portion of the world as well, going from one moment in Portland, Oregon, immediately to the Blue Pools of New Zealand. And his captions further enhance his eye. Solo female traveler Kate McCulley is well known for her blog, adventurouskate.com. At 26, she quit her job in order to explore and has done just that. 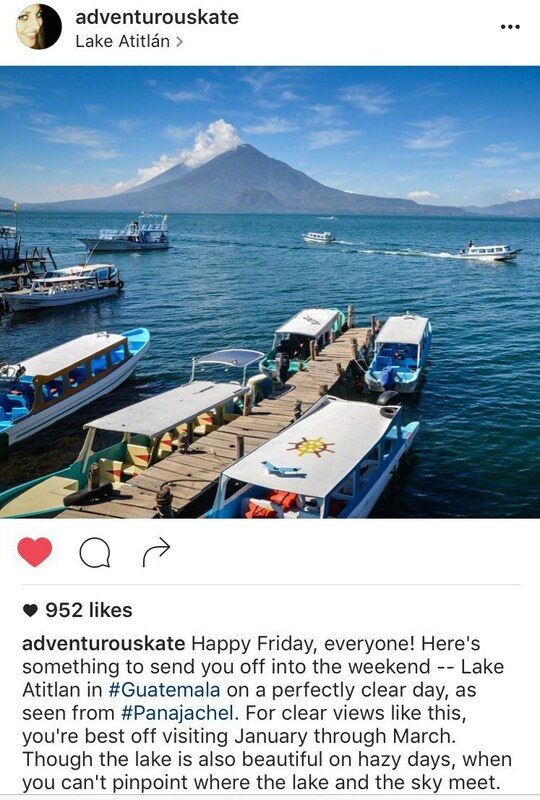 While she is not on the move right now, she continues to update her Instagram page with a slew of pictures from her adventures, followed by a historical or story-lined caption. Eric Stoen is a family travel writer whose photos encapsulate movement and life in the places he visits. He has been to 80 countries (and counting), with an excellent feed to boast. There is an immense look at culture in each picture, all giving breath to his travels and giving us reason to begin — or continue — ours. Carin Olsson is a young woman whose dream of moving to Paris came to fruition. 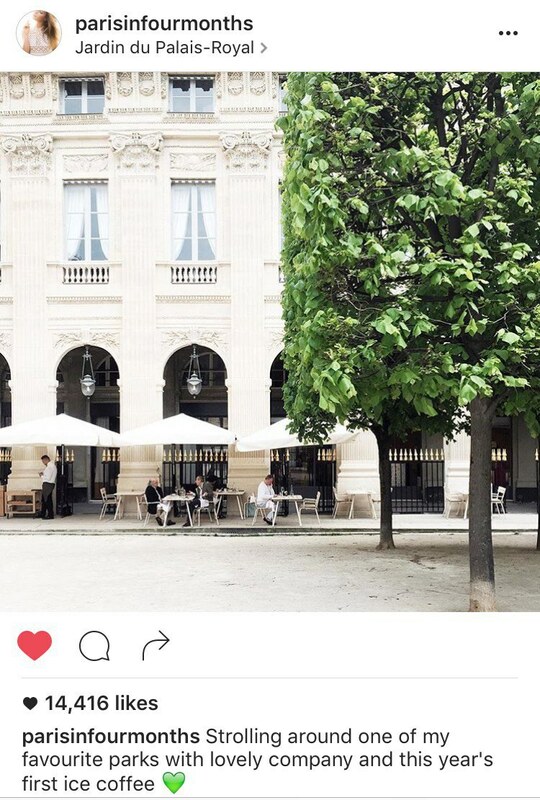 Check out her feed, which will make you scream with jealousy at how stunning the Parisian world is. I mean, come on.